CLICK HERE to SIGN UP if you haven't yet! It takes 5 minutes of your time each day to watch a video for the daily challenge! I'm in this to help you awaken – and self-love is the essential component of spiritual journey. Take the Challenge - DARE to LOVE YOURSELF! The key to your awakening lies within you. You are a Divine (extraordinary) being. You are an adept, visionary, lightworker, enlightened soul, and alchemist. You require an environment that encourages you to access what you carry within you, your uniqueness. This is why I am offering you the Self-Love Challenge (it begins on 2/26 – I hope you have signed up! ), why I build the energy-programs for Sleeping for Enlightenment course, and also why I, on behalf of the Solar Council, am partnering with international author/scribe/channel Danielle Rama Hoffman and her guide Thoth, and 23 other high-level channels and their guides for Divine 2 Divine Summit. I have been working closely with the Solar Council (a group of Light Beings who manage our Solar System) to bring in the highest level of support possible during this extraordinary and evolutionary time on Earth. Outgrowing that which was once necessary and emerging into that which is now optimal, we all now require energies, vibrations, and light tools that have not previously been available (or necessary). In the past there was no Higher 3D Earth and the amount of Light on this planet was low (as we were moving along the descension spiral into density – falling asleep). To become adept (spiritually awake), one had to withdraw from the human “marketplace” life into the temples and spiritual schools, and apprentice with the masters for decades. For the past 5 years, we – the Starseeds and the Earthlings, with support of the Solar Council and many other Light Beings – have been building the Higher 3D Earth (the spiritually harmonious range of vibrations). This planet (starbeing Pi/Gaia) and all of us are contributing to the ascension timeline into the Higher 3D. into 24 days, 24 hours, 24 conversations Light Being to Light Being. The Divine 2 Divine Summit is meant to be a place for all people to tune in and share in the energies of multidimensional wisdom, joy, love, and empowerment. It is an environment, co-created by Thoth, the 24 of us “channeling” the higher frequencies, and all of you. Among the 24 participants are energy channelers of ascended masters, of different Councils of Light, and other Light beings. Many of these channelers bring the Light beings through their bodies, who then speak in their voice. You will also see my method of connection – as you probably know by now, I do not channel in the traditional sense of the word (letting an entity come through my body). Instead, I am in telepathic conscious contact with many multidimensional non-physical beings and have been for my whole life, and my way of communicating with them is a conscious resonance in my mind and the energy field (so I will be speaking as myself, while linked to the Solar Council and the Kadishtu Guardians). Thoth gathered this Divine 2 Divine Summit to facilitate the activation of harmony on Earth, expanding the holographic field of the Higher 3D, and to heighten the energy of Love and Unity Consciousness. When you sign up, you will be added into the Summit – and receive 24 emails over 24 days (starting March 4th) with the links to each video-interview. 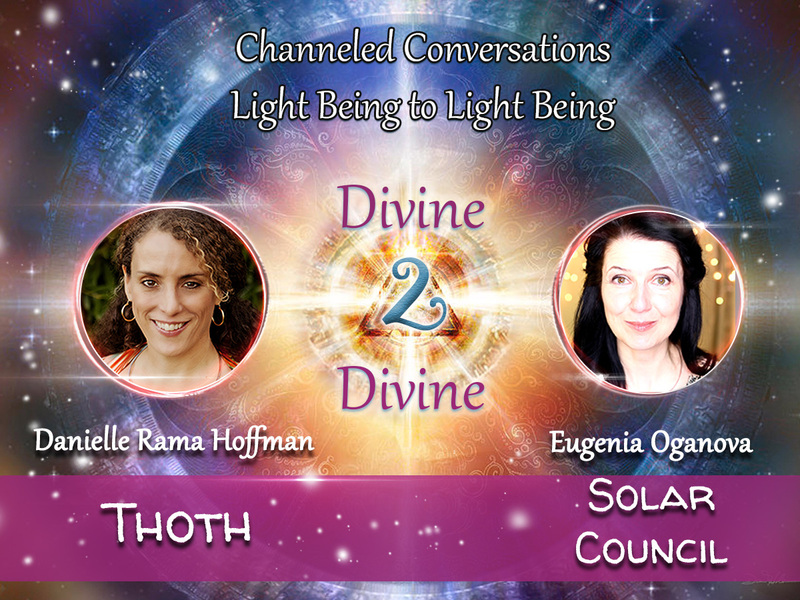 My interview (bringing in the Solar Council) with Thoth (via Danielle) is on March 8th. P.S. Your free ticket includes a bountiful gift basket from the Council, including audio, video and live sessions… Grab your first gift now and start your shift into multidimensional and awake living TODAY. 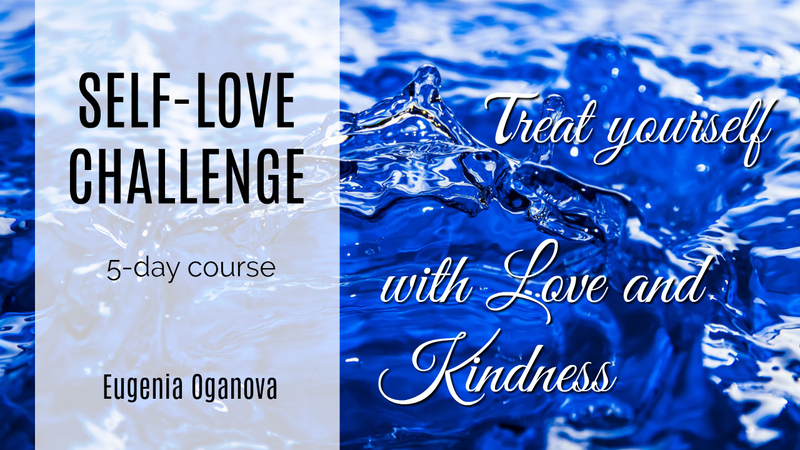 Living in High Frequency + Take the Self-Love Challenge! Click HERE to SIGN UP for the FREE Self-Love CHALLENGE! What does it mean to hold higher frequencies in your body? That you comprehend where you are going and what is happening! Self-awareness requires meditation and other “Sitting in Silence” practices – if there is too much noise you won’t be able to find yourself! Recognizing your Higher Self requires self-investigation, study of your own behaviors, perhaps utilizing journaling or other techniques to learn more about yourself. Knowledge requires a direct connection with Universal Intelligence, and the study of all sorts of spiritual materials out there. I’ve been working with people for over 25 years, helping you guys to wake up. In all my years of working with people the biggest obstacle to spiritual development that I see is not enough self-love! Self-love is a base requirement for awakening, and for ascension into higher dimensions of reality. Because of this I decided to offer you a 5 day Self-Love Challenge! It is absolutely free and all of you can participate (takes 5 minutes per day only!) – and please do, I want you all to love yourselves more than you do right now! (you will then get an email with instructions). The 5 day Self-Love Challenge will start on February 26th. As a part of the course, you will get a daily email from me with a link to a video to help you (so please, upon signing up for the course, provide the email that you are able to check easily). For 5 days in a row you will get instructions from me on how you can challenge yourself to love yourself that day! These 5 days are set in a sequence to build an energy pattern in your system for handling more love energy – a form of reprogramming yourself. 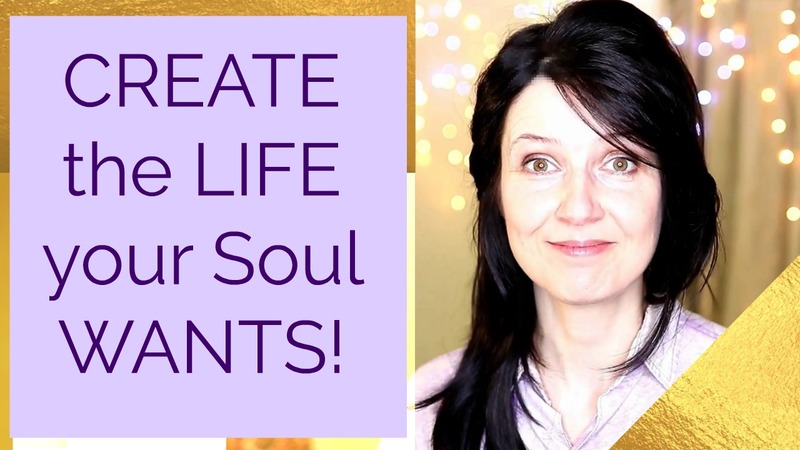 In these 5 days you can imprint a different, more loving, energy pattern into your system! Self-Mastery = taking responsibility for your perceptions (and attachments)! Suffering = repeating pain because of resistance! DETACHMENT IS REQUIRED IN ORDER TO FEEL JOY! What is your relationship with JOY? Leave a comment below! (if you don't have a Google account, click on the arrow next to the "comment as" window so the scroll down menu comes out - use "Anonymous"!